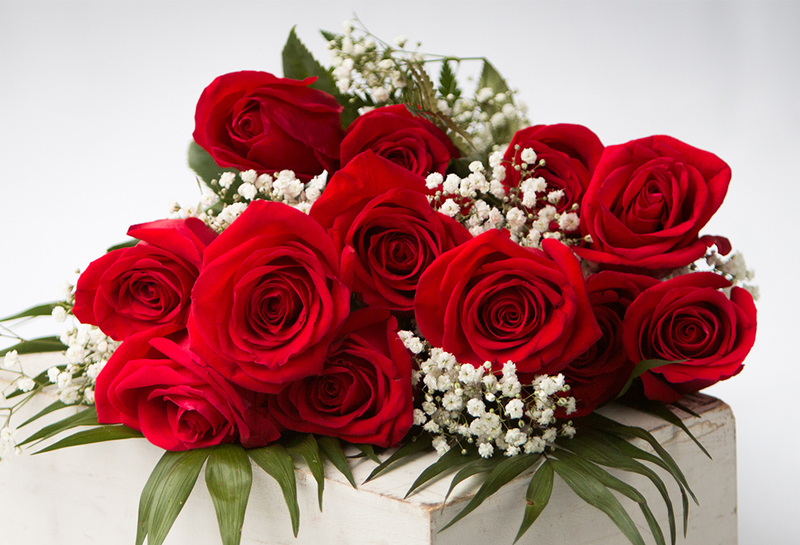 Classic long stem red and colored roses adorned with babies breath and greenery. 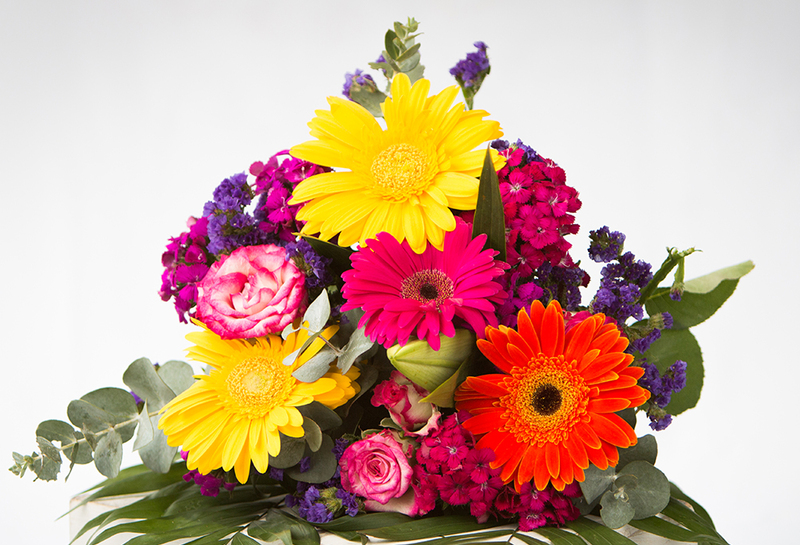 Half dozen and Dozen available. 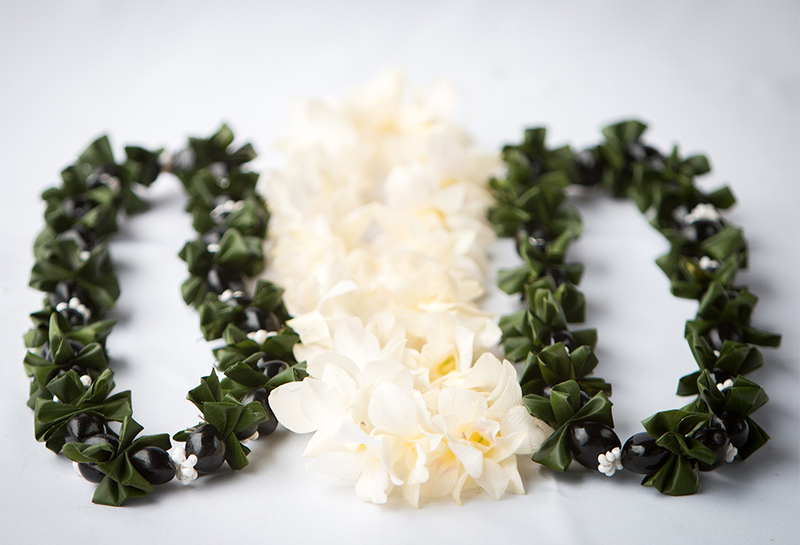 A garland of ti leaf and kukui nut lei. A great keepsake that last for year to come. Available by pre-order only. 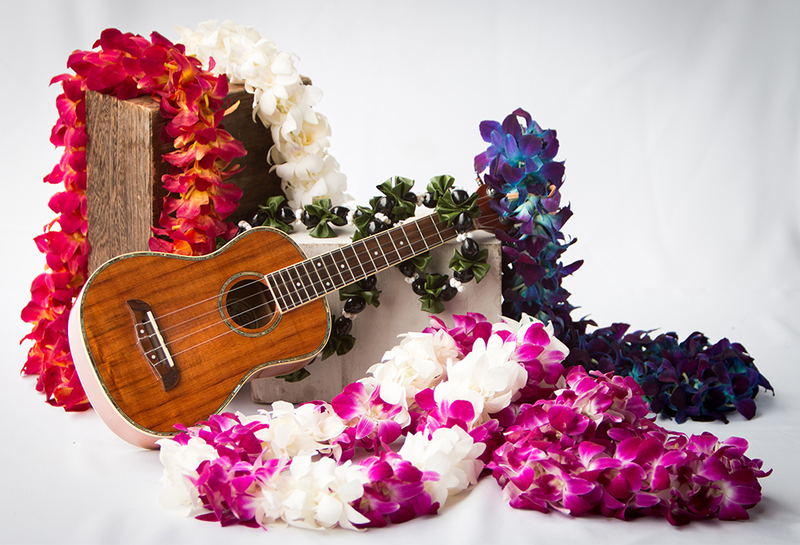 Ask us about our customized pre-order pages. Graduation Bouquets takes great pride in adding a special touch to the happiest day on campus. 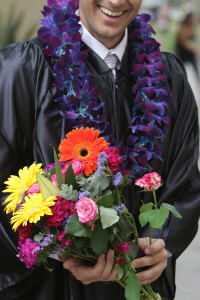 Graduation Bouquets recognizes the dignity of the ceremony while providing unique, exquisite floral gifts, highlighting the significance of this important day.